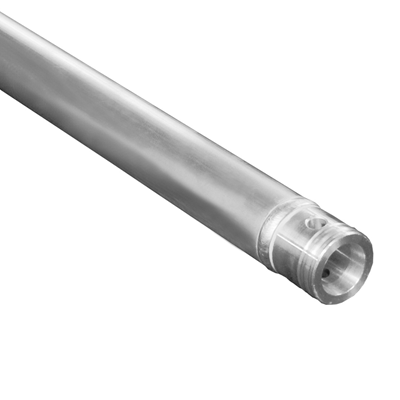 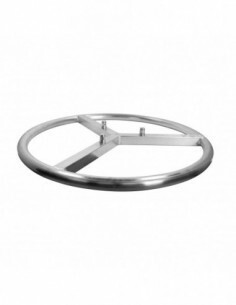 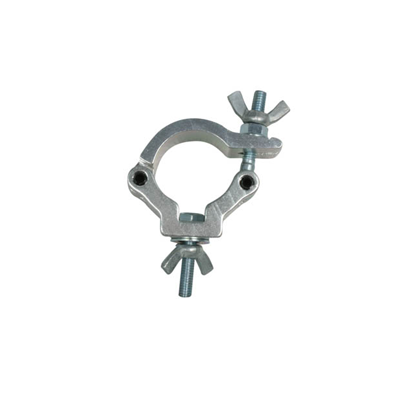 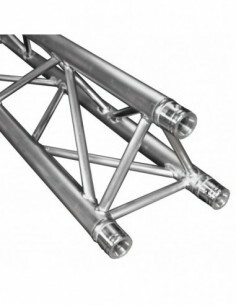 DT 33/2 Dyno Wheel Round truss topper for 3-point-trussing. 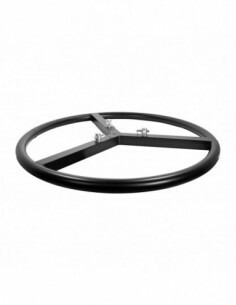 DT 33/2 Dyno Wheel Black Make new designs possible. 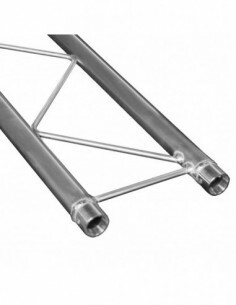 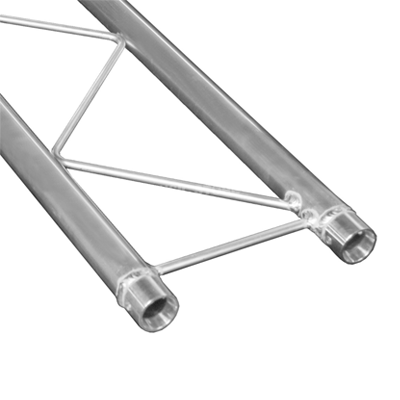 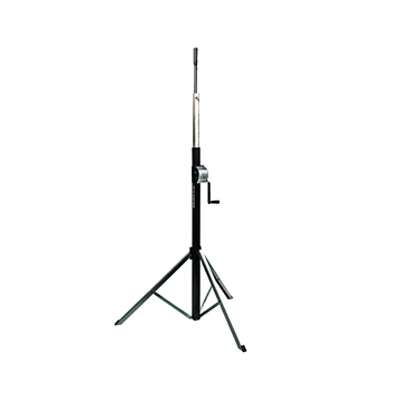 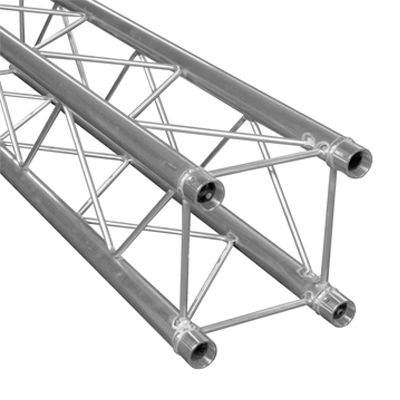 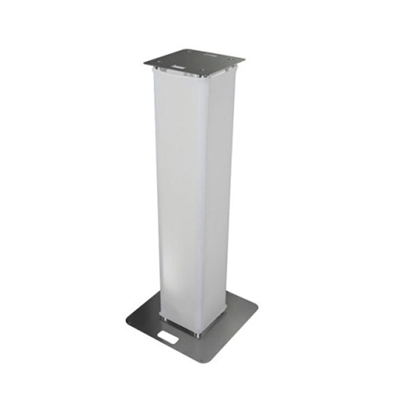 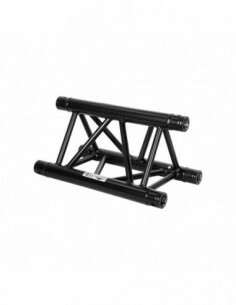 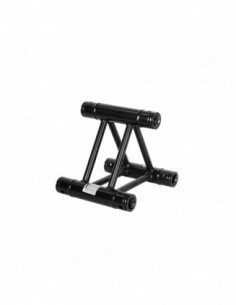 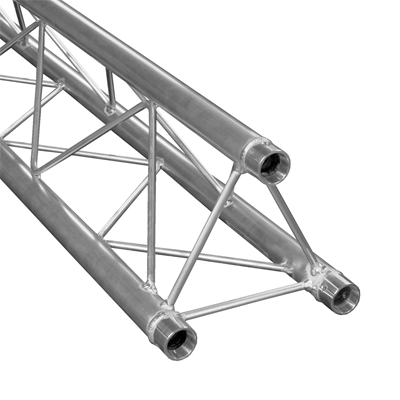 3-point truss topper for different application areas.